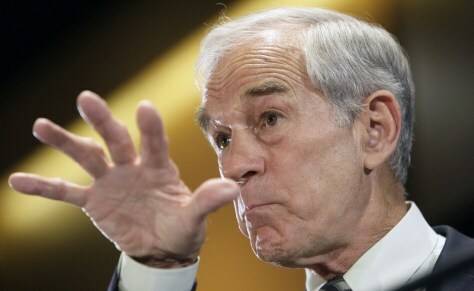 Can Ron Paul crush the Federal Reserve? Ron Paul's career has been devoted to two propositions: 1) The Fed is bad. 2) The gold standard is good.